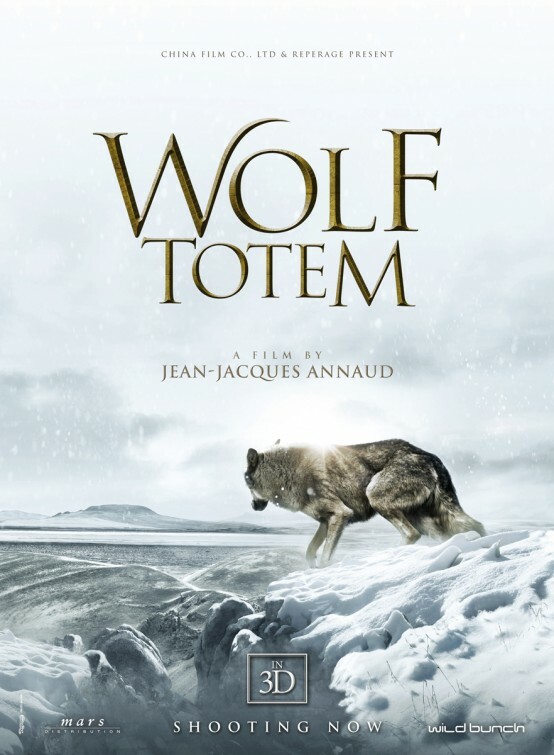 Acclaimed French director Jean-Jacques Annaud (The Lover, Seven Years in Tibet) returns with an extraordinary and powerful film Wolf Totem set in Mongolia at the start of the Cultural Revolution in China. Wolf Totem had its South African premiere at the 36th Durban International Film Festival DIFF. Set on the Mongolian steppes where untamed wolves run wild, the story focuses on a young student Chen Zhen from Beijing who is sent there to indoctrinate the local tribesman about the benefits of communism. Instead Chen Zen encounters a harsh, hostile environment where the Mongolian tribes live at one with nature and dare not upset the delicate harmony between man and beast. However, this relationship especially between man and wolf is further complicated by the interference of the local Chinese leader who is enforcing Communist ways on an essentially nomadic existence of the Mongolians, who respect the environment and the delicate ecosystem in which man and nature survive together in this harsh landscape. Visually spectacular and brilliantly filmed, Wolf Totem is a powerful film about the dangers of interfering with an ancient civilization which has lived for centuries with the knowledge that man and beast must mutually respect each other’s power. When this respect is forcefully compromised, the wolves retaliate and so do the tribesman in a battle of man against beast which will leave many viewers that cannot tolerate animal cruelty shielding their eyes. In terms of Visual Anthropology, Wolf Totem is essential viewing and a powerful indictment on the dangers of man interfering with an already delicate ecosystem and that despite their ability to reason, sometimes man cannot always tame or extinguish wild animals, such as the rampant Mongolian wolves. Instead, the wolves should be respected, even the wolf cub which Chen Zen tries to tame, should ultimately be allowed to roam free in their natural habitat. Warning that Wolf Totem is not recommended for viewers that are sensitive to scenes of animal cruelty. Wolf Totem is a fascinating tale of how a Beijing man, Chen Zen becomes accustomed to the existence of a fast vanishing nomadic tribe: the Mongolians, which is ultimately threatened by a stringent political system which is intent on crushing all signs of individualism and natural harmony.